Those that own Xbox One and/or PS4 are in for a treat. 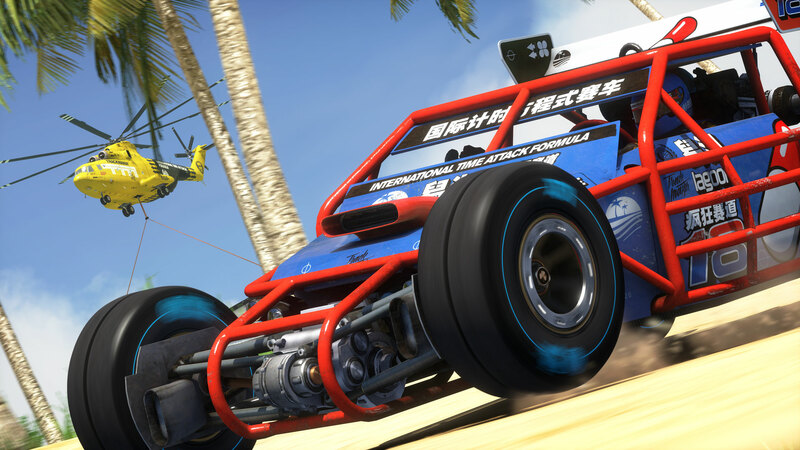 Get an early glimpse of the wonderful world of TrackMania a few days before its release next week on 22 March. 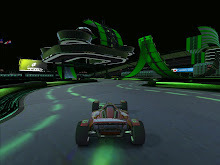 Links to access it on your consoles are provided at the GameSpot article.